When a plan goes bad you go back to the beginning. 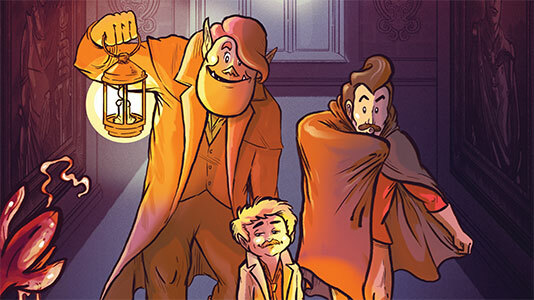 The Dragon Friends are going back to where it all began, Daggerford on the sword coast in a brand new adventure for 2019! 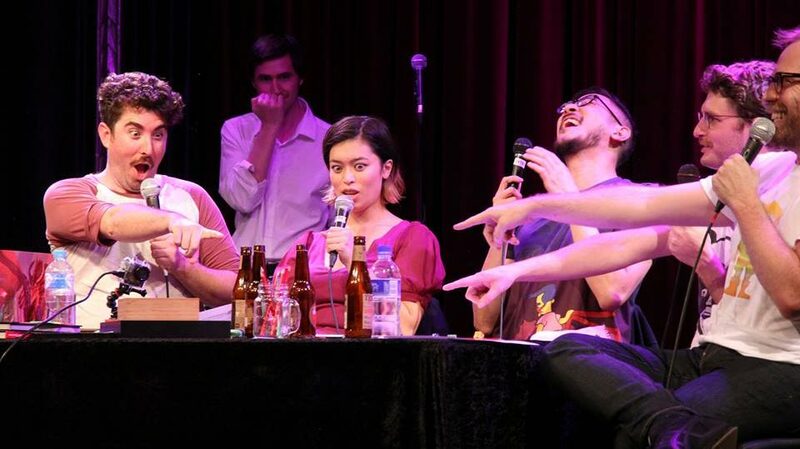 Dragon Friends is on the second Tuesday of every month at Giant Dwarf in Redfern. Come along and join the fun! No D&D experience necessary. The Dragon Friends are going to LA! 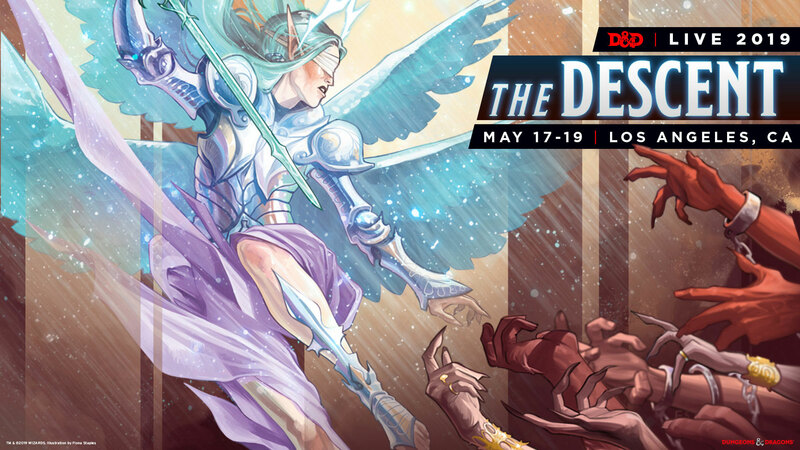 You can check out twitch.tv/dnd starting at 4pm PT on Friday, May 17 to watch D&D Live 2019: The Descent.